The first-ever solo Aquaman movie will arrive in the U.S. this Friday, and it is expected to be a box office hit (it already has been overseas). However, in order for the movie to be done, its director, James Wan, had to turn down another Justice League hero. 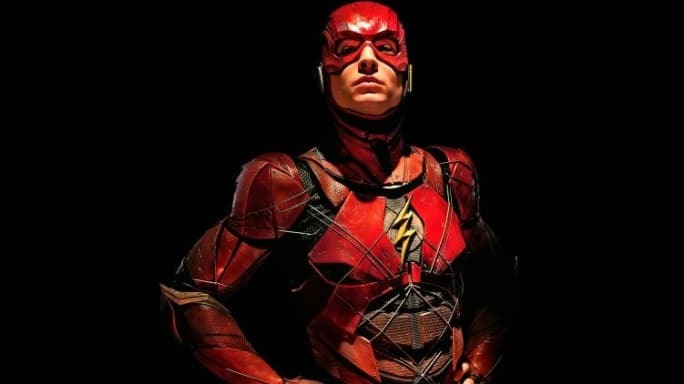 In an interview with the New York Times, Wan revealed that he had the opportunity to be on board for a Flash standalone movie, which is currently in the works at Warner Bros.
"I spoke with [Warner Bros. chairman and chief executive] Kevin Tsujihara at a premiere and I said, 'I'm interested in the properties that you have at DC,'" Wan shared. "A few months later, I was in a general meeting with DC and they floated two properties that didn't have filmmakers on board: The Flash and Aquaman." 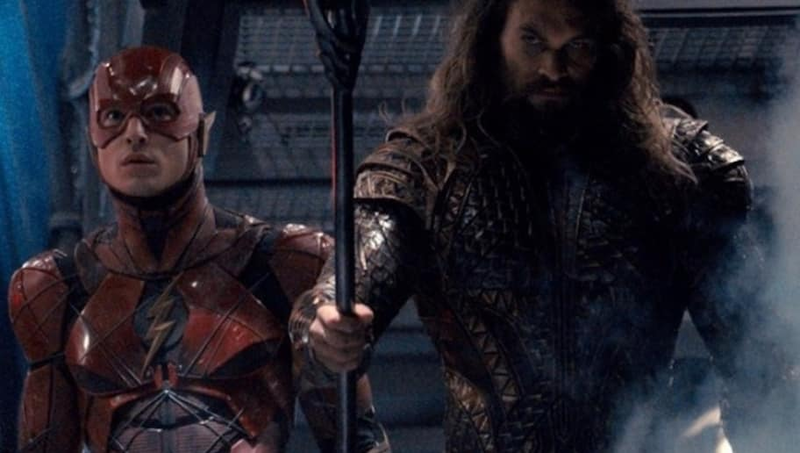 While the Flash is already a popular character, Wan chose Aquaman because the challenge of bringing the hero and Atlantis to the big screen brought along more potential. "I felt The Flash had been done before," Wan said. "It had been on TV twice at that point. The one that had not been done was Aquaman. I realized, wow, his character resides in this crazy, big world, and I could do something very interesting with it." "I'm a fan of genre filmmaking, naturally," he continued. "So I thought I could make Aquaman a genre film, meaning a horror monster movie. DC basically said, yes, you can make Aquaman versus sea monsters if that's what you want." Aquaman has already received positive reviews from those who have seen it before the U.S. release.